Well, there it is, then. The Xbox One backward compatibility report that was made public by Ars Technica was apparently ‘grossly inaccurate’, according to a statement made by Microsoft to VG247. “We’ve carefully reviewed Ars Technica’s article, and have completed our own analysis of the actual data using identical parameters,” they saud. “Based on our findings, Ars Technica’s analysis and conclusions are grossly inaccurate and misleading due to an incomplete set of data and drawing conclusions about actual usage from data that approximates usage. Ars itself, meanwhile, has updated its report, to recognize the inaccuracies in the numbers it had reported. “Microsoft has given us reason to believe the usage data provided by Xbox API consisted of incomplete estimates of total Xbox Live usage, and does not reflect a complete account of recent usage sessions by the sampled Gamertags. While the data provided seemed reliable in our spot tests, Microsoft tells us the API was “intended to display to each Xbox gamer an approximation of the time spent in a game so that they have the option to compare it with other gamers on the service,” Ars’ update to its report reads. A 65% margin of error seems to be absurdly high, but… at the same time, at least they’ve gone ahead and rectified the mistake, I suppose. 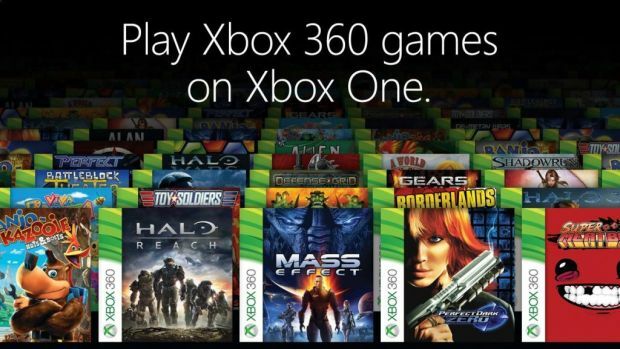 On my part, I have always been a believer in backward compatibility on all systems, and I have held fast in my belief that the feature is well loved. I am happy to see the numbers also support me on this front.